Popular and leading investigative journalist Mohammed Ali, sometimes referred to as Moha, is known and respected for his braveness in exposing the evil deeds in the society. 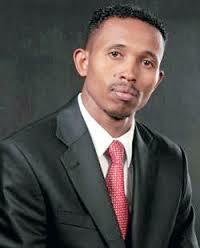 His incredible and professional job in KTN as the host of Jicho Pevu is unmatched. He has now gone international courtesy of Al Jazeera. A couple of weeks ago, he wrote a letter to decrying the sycophancy and poor leadership exhibited by the likes of Moses Kuria and Kipchumba Murkomen. Recently, he decided to pen down an up and close candid letter to the deputy president, William Ruto.